Stop testing the water, if you’re going to do something, do it 100% or don’t do it at all. Sven Goebel shows us that you have to be all in with your business; you must know and understand that you have something of value to offer to people, so don’t hesitate to talk about your product. Also, it’s not about the money, it’s about the opportunity to change other people’s lives. 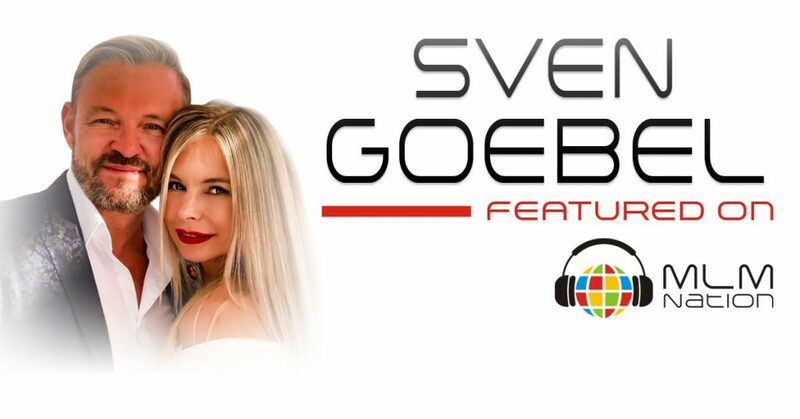 Dr. Sven Goebel is from Switzerland and has over 25 years of network marketing experience and is a recognized leader, public speaker and consultant. 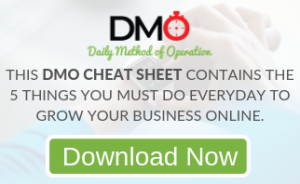 He has been a top earner in 3 different network marketing companies and has built huge organizations of 250,000 people combined. He’s also worked on the corporate side of network marketing and helped turn a company around and quadruple their sales in Europe by leveraging social media. Recently, Sven shifted his focus towards people’s personal growth and created “The Happiness Circle,” which allows people to determine their so-called “Life Score.” “The Happiness Circle” offers a substantial system to guide people towards more happiness and success.